Pilihan anda yang bijak. Ingat harga murah, Ingatlah Fah Lean ! 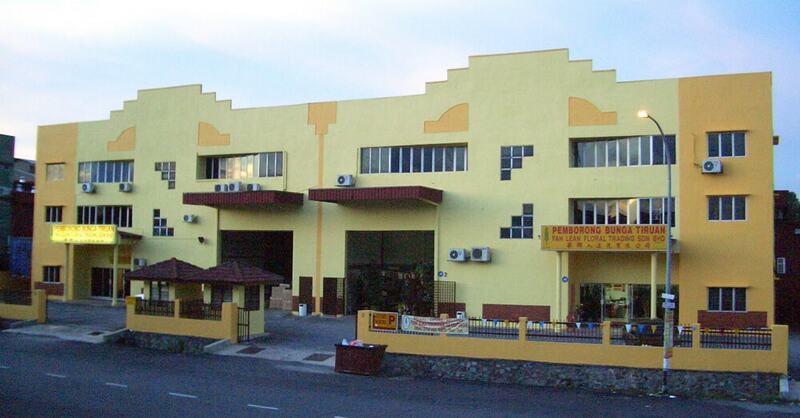 Fah Lean Floral Trading Sdn Bhd was set up in year 2004. 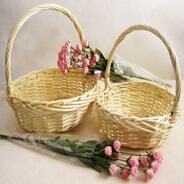 We are an importer and wholesaler in Malaysia dealing mainnly in Artificial Flowers and Malay Wedding Gift products. Besides being a core wholesale business, we have also diversified our business into retailing activities, indoor floral design and outdoor landscaping. Our corporate mission is to provide a variety of quality products and good services to multi-level customers. Fah Lean Floral Trading Sdn Bhd offers a wide variety of packages and services in wedding arrangements. 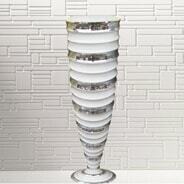 Fah Lean has always been the first choice for bride and grooms ever since our establishment. We have been dealing in import, wholesale and retail acticities in the industry to establish our brand name. Operating as a one stop wedding centre, Fah Lean participates in a complete range of services. 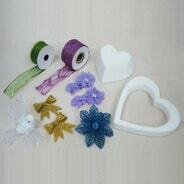 These cover flower arrangements, hand crafted accessories, laces, ribbons, flower arrangement tools and more. 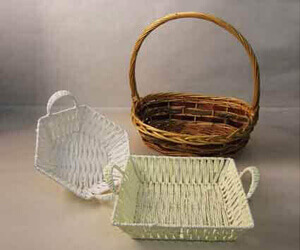 Fah Lean also deals with a variety of Malay Wedding gifts and services. Just to name a few, for the wedding is this store sells a diverse collection of boiled eggs, all the goods in preparation for marriage, decorative Thrones, delivery composition book, flower book, as well as souvenirs. At Fah Lean Floral Trading, we want to make sure you get the artificial flowers arrangements that you have always dreamed of at a very reasonable price. 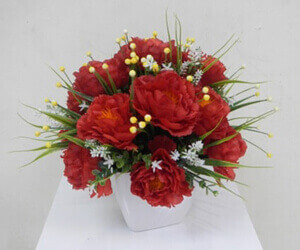 All our artificial flowersare specifically designed for you and only you. You can send us a picture of an inspiration and we can arrange it for you. You dream it, we will make it! We make all sorts of flower arrangement and décor to suit your wedding theme colours. Our artificial flower arrangement will never wilt unlike real flowers, so you can cherish it forever. 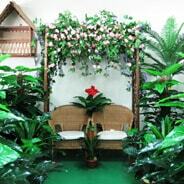 Fah Lean Floral Trading is the pioneering artificial flowers and décor supplier in the whole of Malaysia. We can guarantee to custom make gorgeous artificial floral baskets for your big day that you can treasure for years and decades to come. We believe every bride deserve the very best on their special day and that is why we sue the most natural and realistic looking artificial flowers for your floral baskets. We can add the floral touch to your wedding using our artificial flower decorations and garlands which will jazz up your wedding! With years and years of experience, Fah Lean Floral Trading is proven to be your best choice when it comes to artificial flower arrangements, no matter what function you need it for. Our artificial flowers are incredible life-like and realistic. Not to forget, it lasts a lifetime because it doesn't weep or fade its colour. You can choose your own flower types and arrangement so it is just as individual as you are since we specifically custom-make it for you. 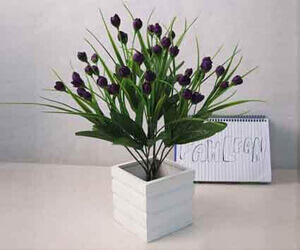 Our artificial flower arrangements are also non allergenic because it is made with premium-quality materials. We are so confident in our ability to create a stunning artificial flower arrangement for you special day, and we can vouch that you will be very satisfied with the final look. Copyright © 2015 Fah Lean Floral Trading Sdn Bhd. All Rights Reserved.